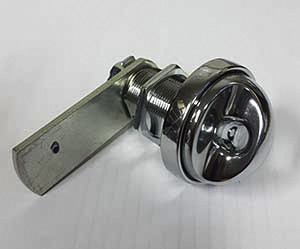 This lock is ideal for when you have a currently fitted to your locker door an ASSA classic, Elite or ASSA cam lock as this will be a direct replacement. Lock is suitable for locker doors up to 22mm thick. For wooden doors with round holes there is an option for a security plate.